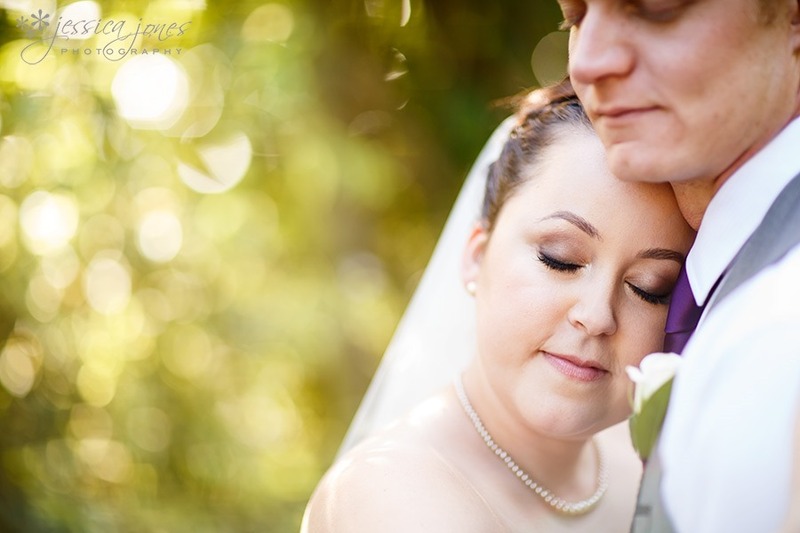 Alysia and Cam – Married! 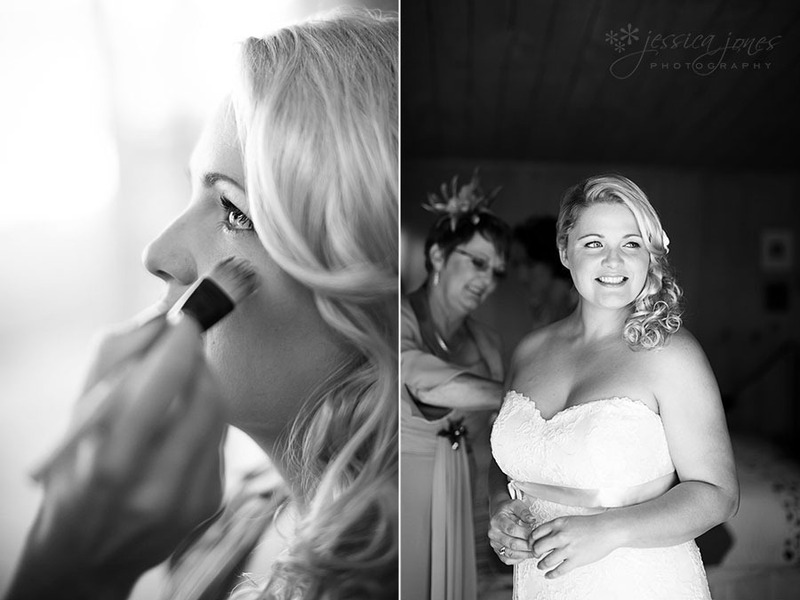 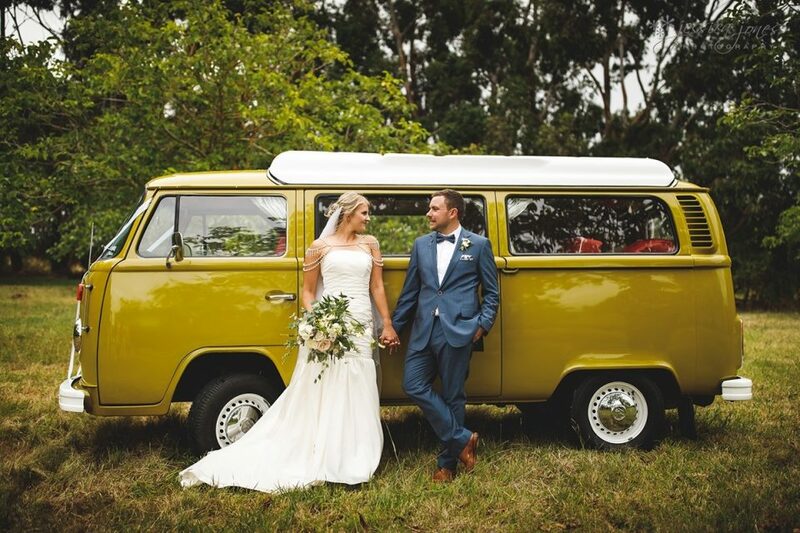 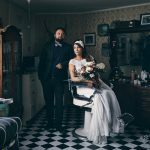 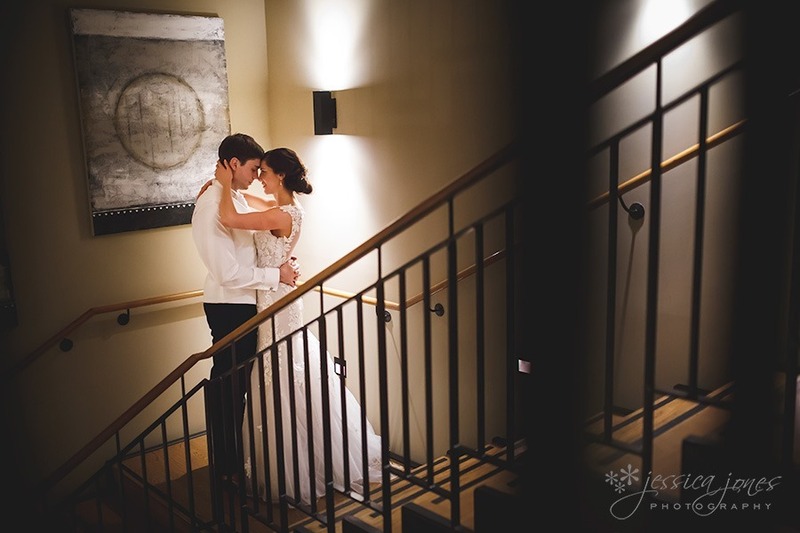 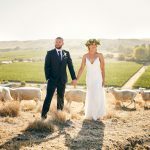 Stephanie and Hedley – Married! 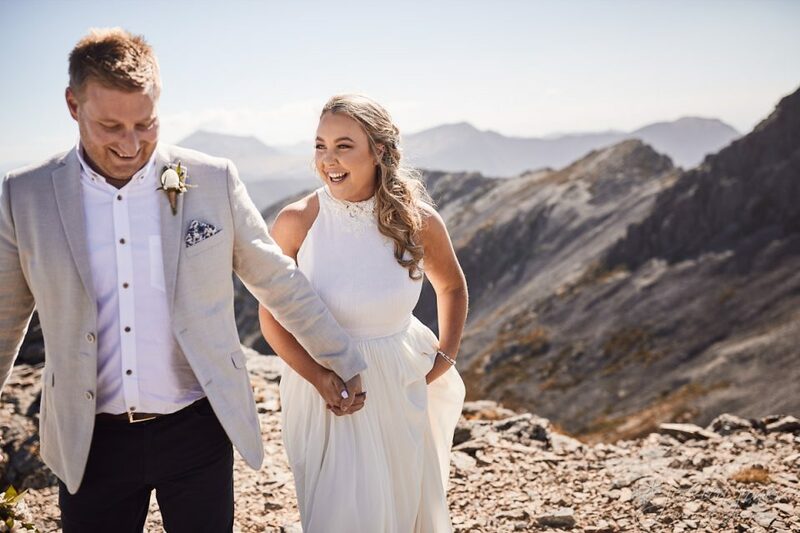 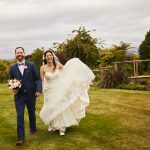 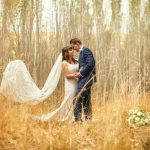 Emma and Josh – Married! 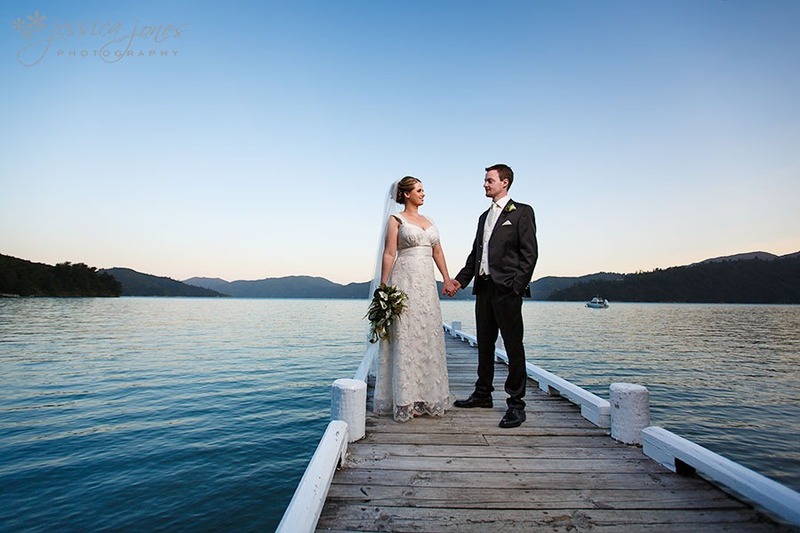 Danielle and Tim – Married! 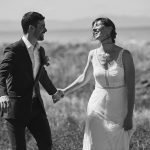 Lorna and Duncan – Married!